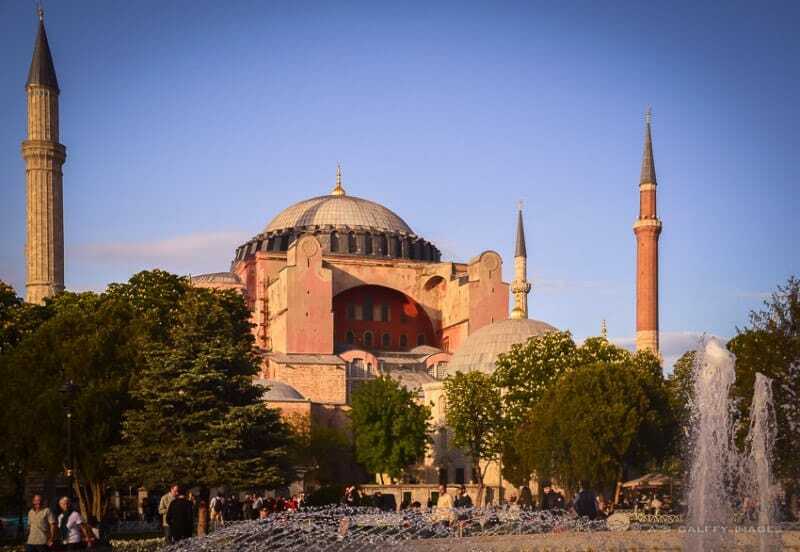 I can’t remember when I first heard about Hagia Sophia, it must have been way back in my high school years, but since then I’ve always wanted to go see it. It took me 40 years to finally get to Istanbul, the City of the World’s Desire and of many wonders, so I find it appropriate to dedicate an entire post to this fascinating monument. 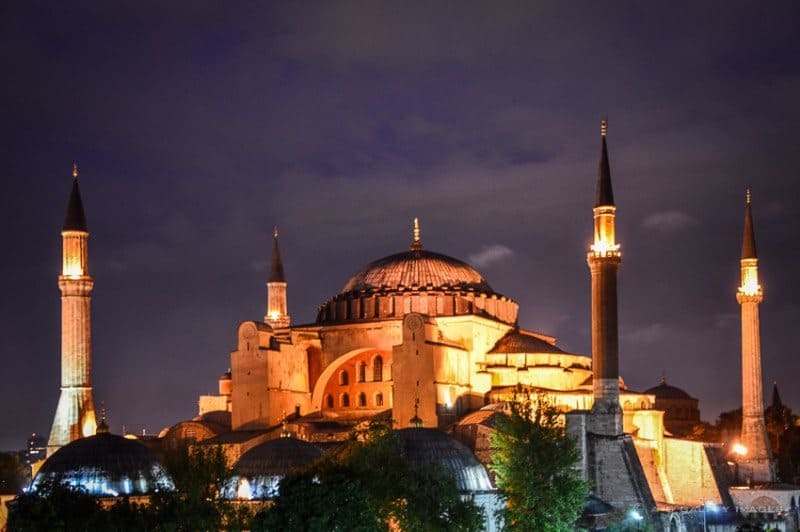 The first thing that probably comes to mind when you talk about Istanbul is Hagia Sophia, the former Greek Orthodox basilica, turned later into an imperial mosque and now a museum. Hagia Sophia’s history is as unusual as it is sad. Nothing remains today of the original church built by Constantine the Great in the 4th century. The church was destroyed several times before being rebuilt in its present form by emperor Justinian I in 537. Hagia Sophia is an absolute masterpiece, perhaps the greatest example of Byzantine’s architecture, with beautiful mosaics and marble pillars.